Robert was born to be a custom home builder. As a young boy he enjoyed figuring out how things worked, and his parents relied on him to complete repairs around the house. At fourteen he helped remodel his first house, and by seventeen he was working with a general contractor building and remodeling homes from Pasadena to Diamond Bar. In 1975 he began working for an electrical contractor. 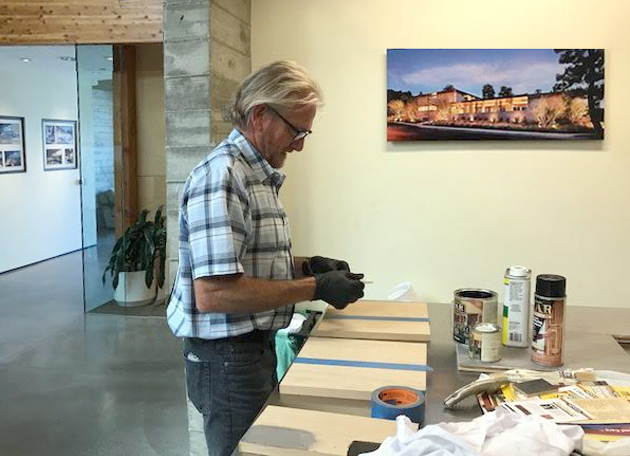 In less than a year, he realized his heart was with custom home building. He accepted a job at Warlamont Construction, building custom homes in Newport and some of the first homes in Coto De Caza. While working for Warlamont Robert learned all phases of construction, and his primary focus was concrete and framing. In 1978 he and friend Ron Collins started their own concrete and framing company, working for numerous general contractors. In 1981, a contractor named Chris Stephens offered Robert a project management opportunity with his custom home building division. Robert truly gained an appreciation for craftsmanship, quality and architecture. 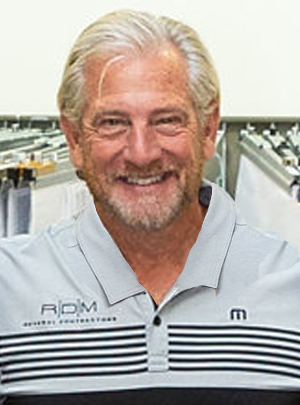 Fulfilling his dream, Robert purchased the company from Stephens in 1987. RDM has been in business for 37 years, building hundreds of dream homes throughout Orange County. A third-generation general contractor Chris Lindsay has been crafting custom homes for over 30 years. 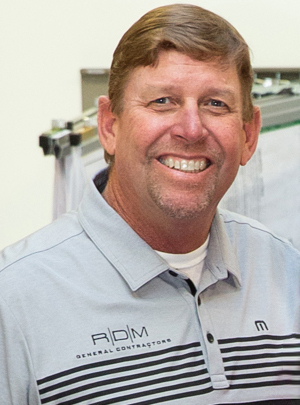 Chris brought his life-long passion for homebuilding to RDM General Contractors in 2002. He quickly became project manager, earned his contractor’s license in 1991, and rose to be a Vice President for one of Orange County’s most decorated contractors. A valuable asset to both his clients and his team, Chris is solution-oriented and enthusiastic about his work. 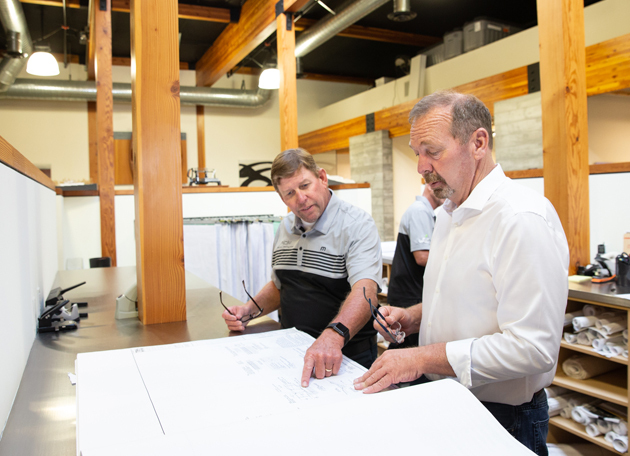 RDM has provided him with a platform to be engaged in fulfilling projects and oversee the construction of award-winning homes from beginning to end. 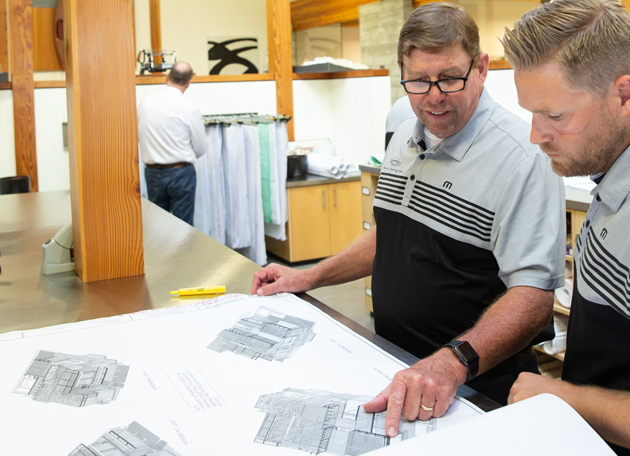 The reward lies in witnessing the transformation from concept to reality, as well as understanding all the elements that must be in place to build a client’s “dream home.” Chris maintains long-lasting relationships with all past clients and couldn’t imagine doing anything else. Chris also enjoys spending time with his four daughters where he was born and raised, in Orange County, California. He has made RDM’s mission his own purpose: to continuously pursue a reputation for excellence. Scott has always been curious about how things worked and had a fascination with building things. He began his career laying concrete foundations for restaurants and shopping centers. 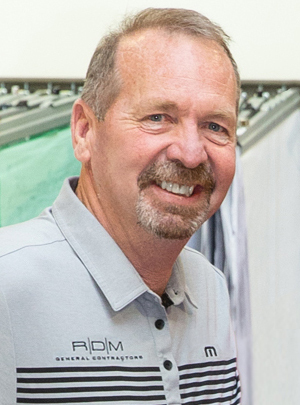 He discovered his passion for custom home building and joined RDM in 1990 as Vice President of Construction. With over 30 years of construction experience, Scott enjoys the challenges of building different styles of homes. He loves the bidding process in which he and his team “build” the house on paper while preparing the estimate. From his beginnings as a Superintendent, followed by a Project Manager opportunity and finally a Vice President role, Scott has developed the expertise required to craft some of the most breathtaking homes in Orange County. He takes pride in working closely with homeowners to provide memorable experiences while bringing their dream homes to reality. Born in Burbank, California and raised in Orange County, Scott enjoys camping, riding motorcycles and taking trips to the river with his wife of 29 years, and his son and daughter. Renee supervises the daily operations at RDM. She and her team provide clients with detailed monthly billings, coordinate with banks and construction lenders, and prepare all the documentation required to submit the draws. Her experience with construction lenders is a valuable resource to RDM. Renee joined RDM General Contractors in 2005 as the Office Administrator and became Office Manager in 2008. Prior to joining RDM, Renee was a partner in an HVAC service company for 20 years. She brings with her a strong work ethic and years of accounting experience and office expertise. In her free time, Renee enjoys spending time with her grown children, nine grandchildren, and her dog, Bella. 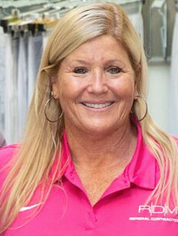 Renee is passionate about giving back to her community, where she volunteers with her local Little League and serves as a Board Member of WTLC: Women’s Transitional Living Center.